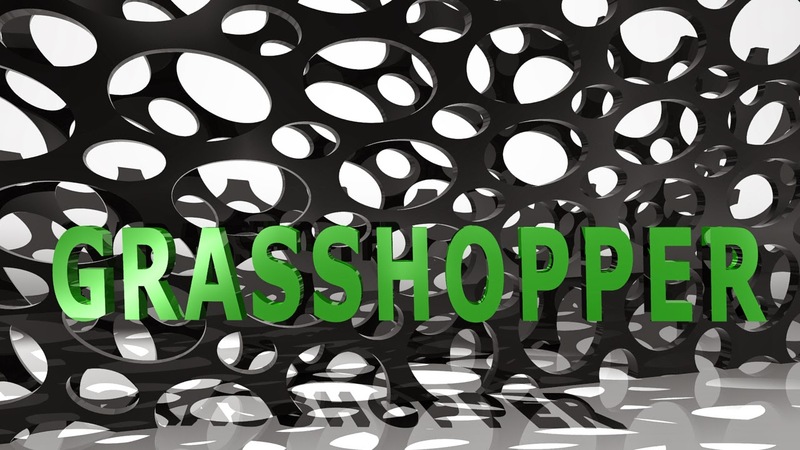 This workshop will give students a functional understanding of Grasshopper and parametric design. This will allow them to build on this understanding into more advanced projects of their own including design optimization and data driven design. Rhino Level 1 training is required to be able to take this training.